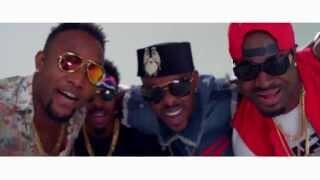 Five Star Music releases the official music video for Kcee's hit single 'Pull Over' featuring Starboy Wizkid. 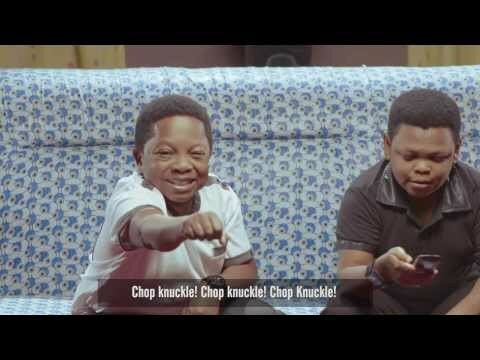 The video also features cameo appearance from Aki and PawPaw, Nollywood comic actors. 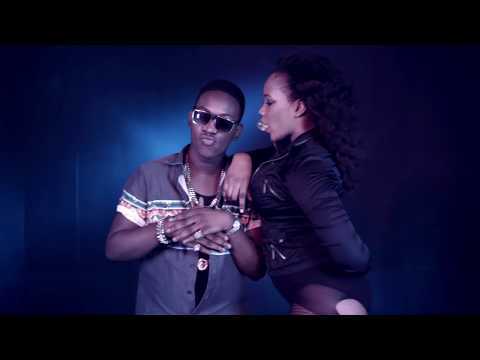 Watch, comment and share if you love the concept behind the video and/or feeling the madt tune.